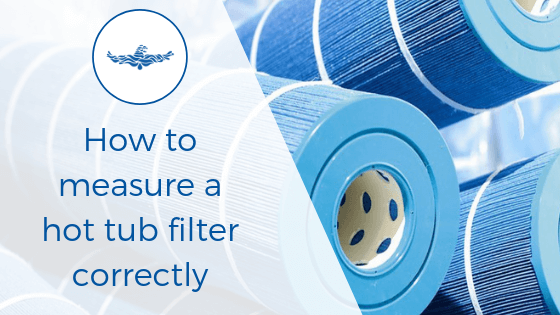 Want to get the most from your hot tub? But don't want to do it yourself? Please do not join if you are out with these areas. Contact for a price for your area as it varies on location. Work. Kids. Life. There's not enough hours in the day. 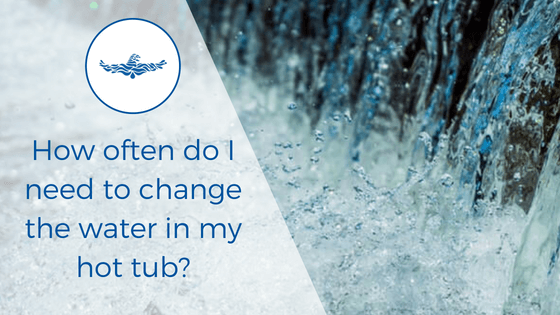 And you don't want to spend the hours that you do have, cleaning your hot tub. You want to spend them relaxing. No judgement. You bought your hot tub to relax. So it's totally understandable if you decide you just don't want another thing on your to do list. 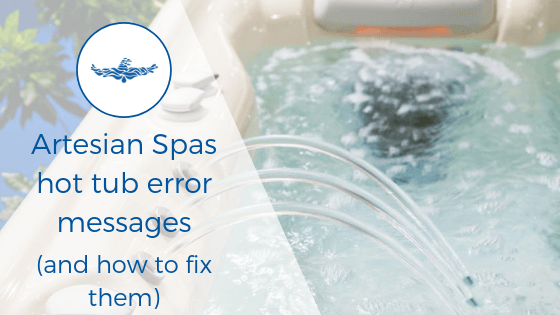 Worried you might not be able to get the hot tub back up and running properly? We get it. 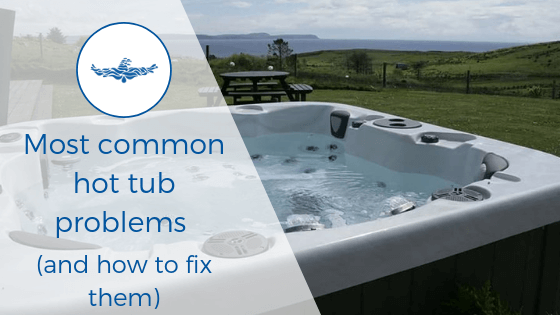 It can be confusing if you're not used to working with hot tubs. 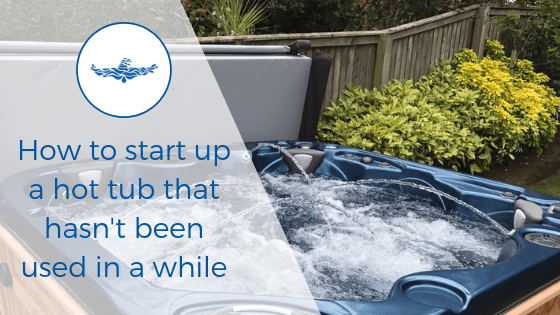 These are just some of the reasons people like you choose to leave their hot tub service to us. Eliminate stress, free up your precious time and focus on relaxing. 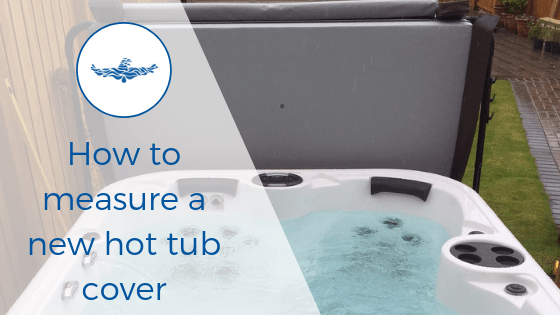 What does a Hot tub MOT involve? Plus more. Fancy trying it yourself.